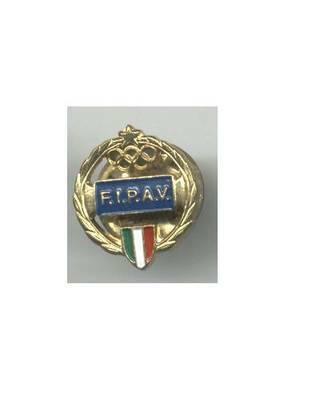 See scan - perfect condition for this Italian Olympic pin. Britain British Olympic NOC pin NICE flag !! !